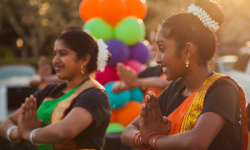 Bid farewell to winter & welcome the colors of spring at the Holi Festival at Bishop Ranch in San Ramon on Friday, April 5, 2019 from 5 – 8pm. 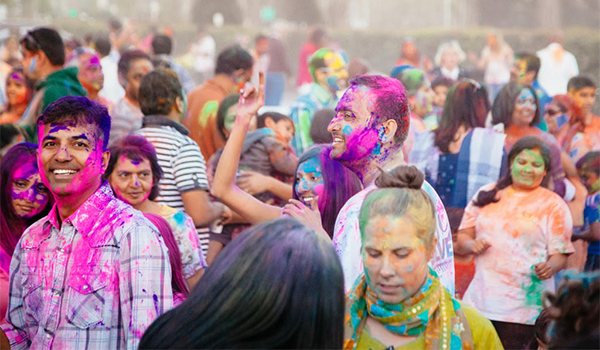 SAN RAMON – Celebrate the beginning of spring with Holi, an ancient festival from India. You’re sure to have fun as you throw brightly colored powdered pigments on your fellow participants as a way to leave winter behind and welcome the vibrant hues of springtime. In addition to the traditional tossing of colors, the San Ramon event will feature an abundance of free activities for the family. Enjoy face painting, henna tattoo artists, Bollywood dance performers and live music. 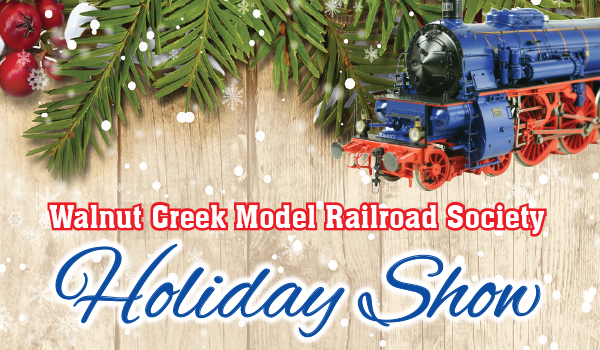 Dining options will be available from a variety of gourmet food trucks. It is recommended that you wear old clothes to this event. White works best to really make that colorful powder pop! For more information, call 925.543.0100 or visit BishopRanch.com.